​Bookassist CEO Des O’Mahony discusses aspects of Customer Acquisition Online for independent hotels at the Evolve2016 Direct Booking Conference organised by Failte Ireland at the Croke Park Conference Centre in early November. 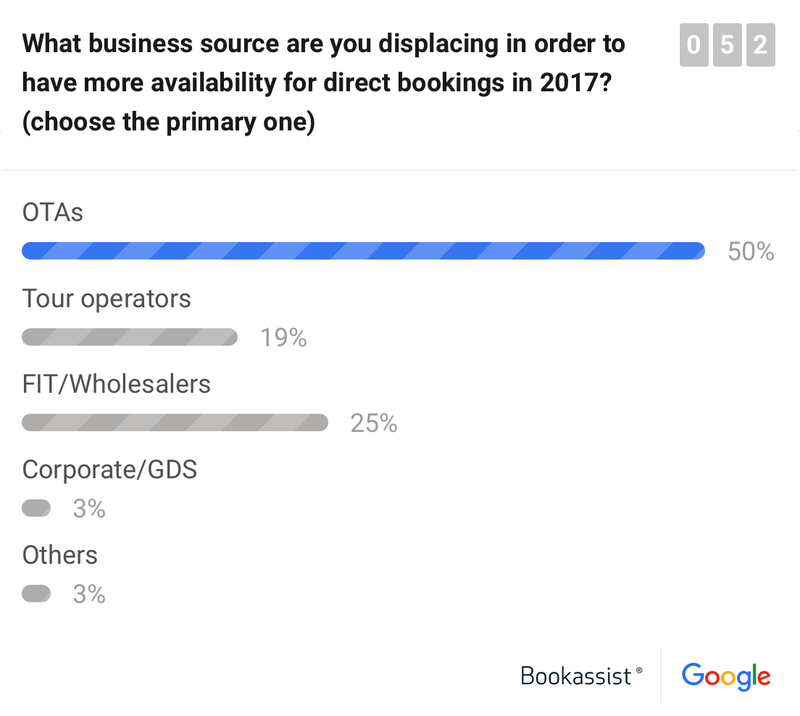 Bookassist and Google held their first joint Digital Summit for hoteliers on November 15 to address the issue of optimising digital presence for hotels in the drive to improve retained profit from online business. 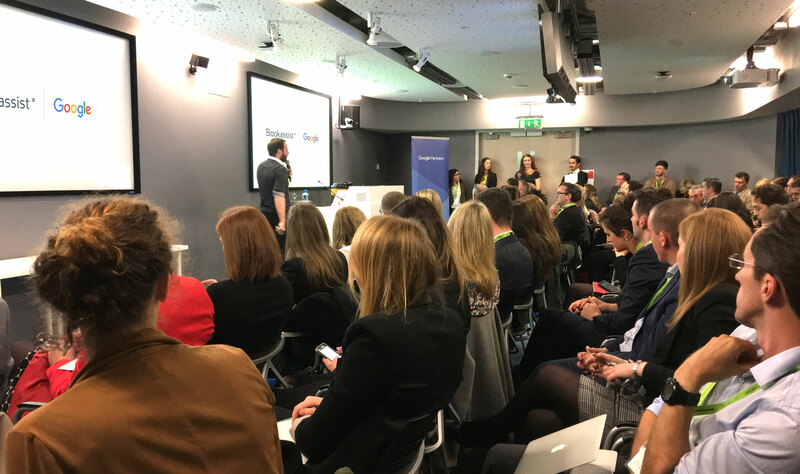 The Summit was held at Google HQ in central Dublin with over 80 hoteliers and industry professionals in attendance from Ireland, Italy, France, Spain, Czech Republic and Iceland. “There is a real need for hotels to change their mindset in today’s digital world. It’s moving so quickly that hotels really need strong agency help to navigate the complexity. Our partnership with Google is bringing the best help there is to optimise online spend and attract qualified customers”, said Des O’Mahony, CEO at Bookassist. The Summit (Twitter hashtag #BookassistSummit) tackled online strategy, cost of acquisition optimisation, and practical help in what to do to tap into the modern customer journey - from advertising right through to website conversion. 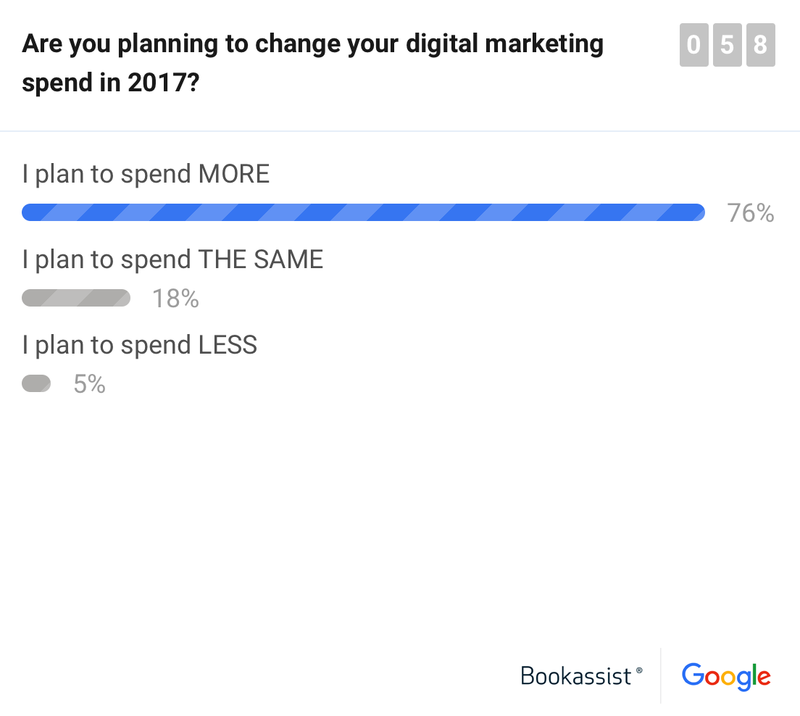 A key point that hoteliers have clearly realised is that there is a need to focus their spend more on their own brand-based digital advertising, while reducing their overall acquisition cost by diverting business from high-commission third party channels to their own high-profit website/mobile channel. The Summit concluded with an insightful panel discussion on the practical changes that hoteliers have made in their business this year in order to redress the balance between direct and third party business. In a high-occupancy market, revenue is proving not to be an issue but retained profit is problematic unless hotels can shift business away from high-cost third parties and back to their higher profit direct channel. 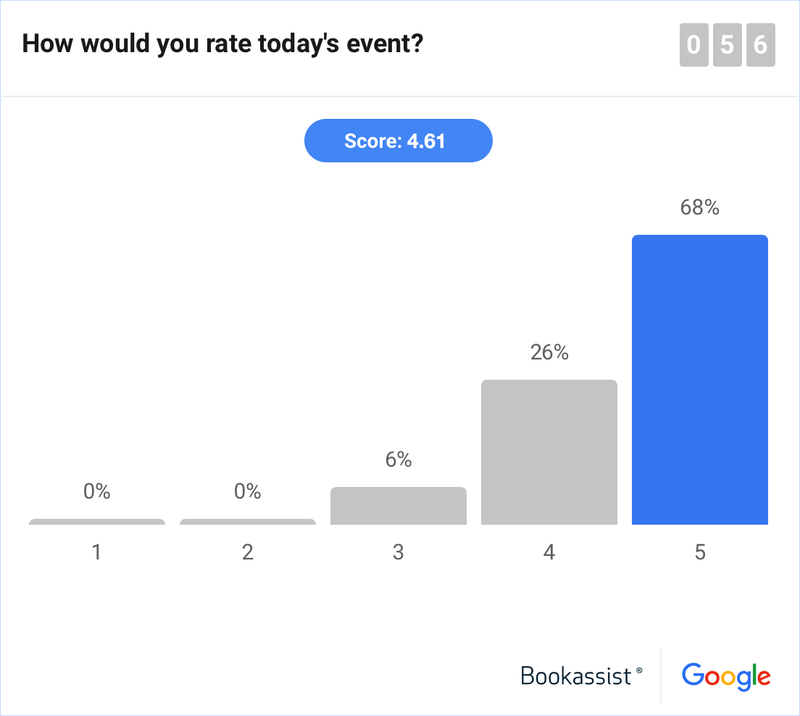 The Summit addressed the practical steps needed to achieve that, and the hoteliers present clearly valued the advice from the Bookassist-Google partnership by rating the overall event very highly. Bookassist is a Certified Google Partner.